We remember the first time we entered a library. Walls full to the brim, hardbacks neatly aligned and towering shelves all cascading a wealth of knowledge onto individuals. We’re all too busy to read, we’re either in work, on our way there or celebrating the fact we have a few days away from it. We’ve stopping turning the pages and we’ve fallen out of love with the fact books give us the chance to live and die with a little more wisdom. They have the potential to open our hearts, our minds and leave us with a map of ourselves. 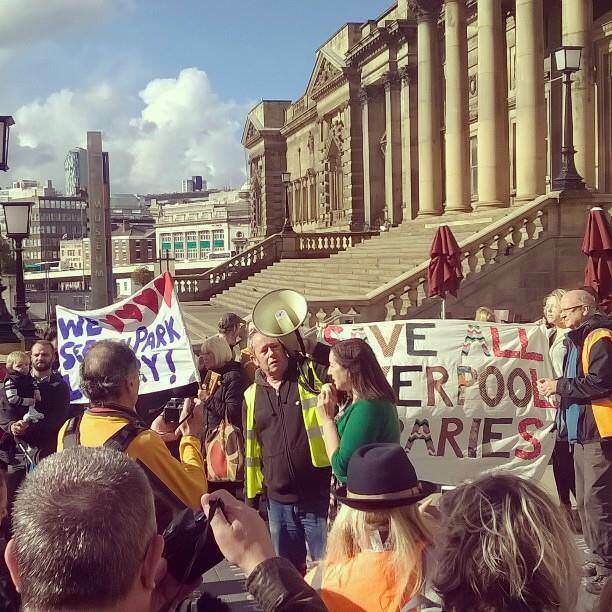 If you agree, you’ll sympathise with the controversy that has came with the council’s plans to close eleven of the nineteen libraries we have. Largely affecting the North, it is predicted to be a cultural desert where access to knowledge seems more of a mirage each and every day. Cathy Cassidy, a famous children’s author, is on a mission to stop this happening. She isn’t protesting outside the Mayor’s house or boycotting anything, she’s encouraging people to write ‘Love Letters to Libraries’ to the Mayor in the hope he’ll read and reconsider. Cathy grew up in Coventry and spent most of her childhood presenting her library card at the desk she could just about see over. In her words “it opened the doors to learning, imagination and dreams and without that, I would not be an author now”. She hopes to continue this inspiration but fears without any libraries, that kid in the next decade won’t ever have the ability to read that one book that changes their entire destiny. She came to Liverpool to do an arts degree and whilst she enjoyed the lectures, Sefton Park Library gave her the best education in modern fiction she could have ever hoped for. Perplexed how a Capital of Culture could abandon the very definition, she wanted to give a voice to the children who need these libraries. We caught up with her. What are you hoping this campaign will achieve? Who are you working alongside to help this happen? “There is a strong protest movement trying to stop the library closures, but nothing seemed to be making a difference. 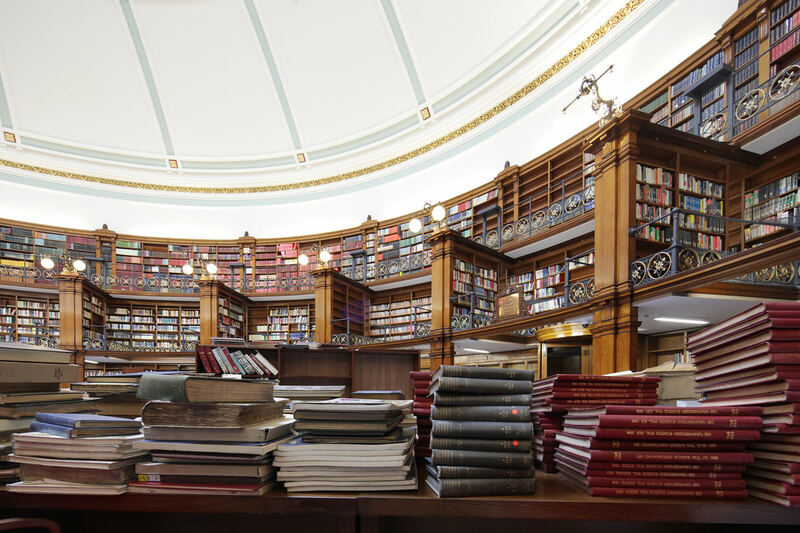 Along with fellow children’s author Alan Gibbons, I came up with an idea for a peaceful, non-political protest; asking the people of Liverpool to write ‘love letters to Liverpool libraries’ and send these to Mayor Anderson at the Town Hall. The idea is to give a voice to those who feel they are not being listened to, and show the council how much these libraries mean. If we cannot stop the closures, at least we will know we have tried our very best. How important are libraries for communities? “They are the life-blood of their communities and are used by all kinds of people. Young mums take toddlers to story time and craft activities; children choosing books or researching projects; students using computers; unemployed filing their job searches for the DWP; disabled and elderly taking part in book groups, clubs and more. It’s not just the libraries – the trained librarians hold so much knowledge and support library users in so many ways. One ‘love letter to the libraries’ described the local library as the ‘one safe haven’ for young people in her community. Bookshops are pretty much non-existent these days, a rarity that only a few cities are blessed with. Luckily, you can shop with the real Amazons at News from Nowhere on Bold Street, head down to the quintessentially English yet typically Scouse Reid of Liverpool on Mt Pleasant and get lost in Pritchards’ in Crosby amongst others like Formby Books. Whist we sympathise cuts are from higher places, we fear that Liverpool may be going backwards. 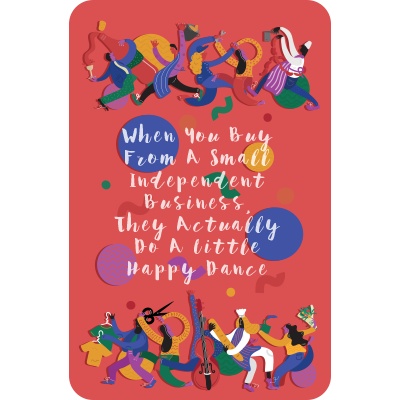 Success is when we all benefit, communities thrive when we develop as one and we can share as many articles as we want about award winning independents, becoming a tourist hotspot and having larger footfall in our streets than last year but we can’t forget to help our very people that got us there. When someone can visit this city for the first time and fall in love with the millions of pounds invested into L1 but a kid born in Anfield can’t rent a book to help them in school, we’ve got problems. They currently have 20,000 signatures from people on the street and an 11 year who has started her own online petition because she doesn’t want the ability to read taken away from her is growing in strength, you can sign it here.